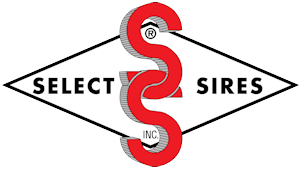 Main | World Wide Sires, Ltd. Please click here to see the most recently updated data. For 45 years World Wide Sires has been motivated by a clear mission: “With highest integrity, World Wide Sires provides industry leading genetics and services to ensure continued success for our global customers.” Through the years, the bulls and faces have changed, but this promise and the passion behind it remains. 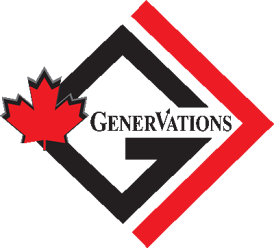 We are here to supply profitable genetics and superior customer service, with a strong commitment to your success. There is a bull to fill every need in your herd. We offer you proven and genomic sires that excel in TPI, Production, Management Traits, Fertility and Type. 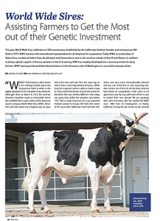 We invest in bulls that will influence your herd’s profitability and genetic progress. 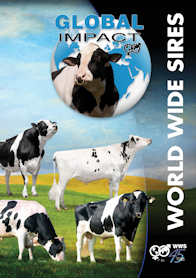 The quality of World Wide Sires’ product is complimented by world-class service. 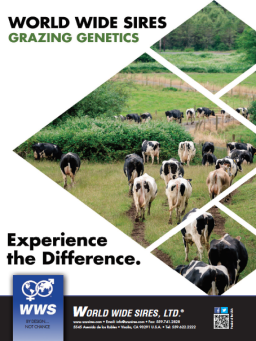 Our team of professionals is dedicated to improving breeding programs around the globe with a range of services, including The World-Wide Mating Service (WMS) and a state-of-the-art Global Training Center. At the heart of all that WWS has to offer the world, there is a hard-working team of people driven to serve you. We are eager to evaluate your needs and provide you with solutions. We are dedicated to offering you a high quality product with proven results. Your success is our success.